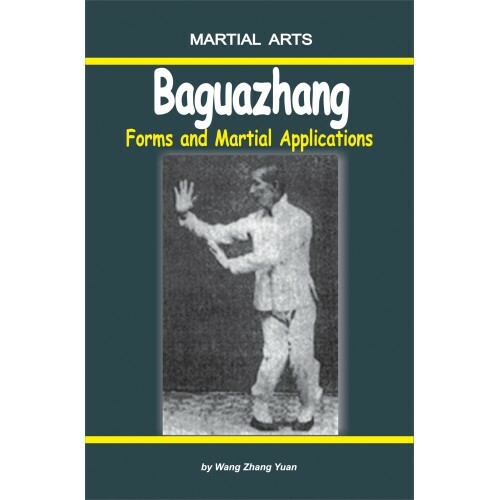 The book, offered to your attention, is devoted to describing the basic and applied technique of one of classic internal styles of Chinese Wushu – Baguazhang school. The work presents methods and forms of training alone and with a partner, successively, step by step. 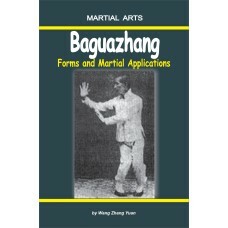 The large material is accompanied with detail illustrations accenting attention on important aspects of martial application of the technique of this style.